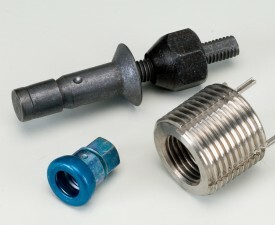 Atlantic Fasteners Aerospace is a stocking distributor specializing in aviation, aerospace, military, and hard-to-find fasteners and associated hardware. 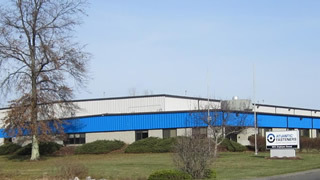 Our headquarters is located in Agawam, MA. A sales office is also located in St. Louis, MO. 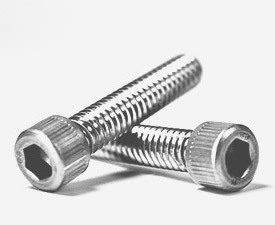 Our parent, Atlantic Fasteners, has sold industrial fasteners since 1981, so if you buy both industrial and aerospace fasteners, you can make one call to one vendor. To help ease the burden in your plant, we offer specialized packaging, kitting, custom labeling and billing. And unlike the big firms, we charge low minimums, so it’s easy to buy from us. If you don’t have the manpower or time to manage your hardware, consider having us do it for you. We have over 20 years of experience in designing custom, bar-code-based VMI programs – more than 65 currently. Our team of inventory managers, separate from our sales force and salaried, delivers your product on time in the measured quantities you request, while retaining lot control. We can even put away your product.